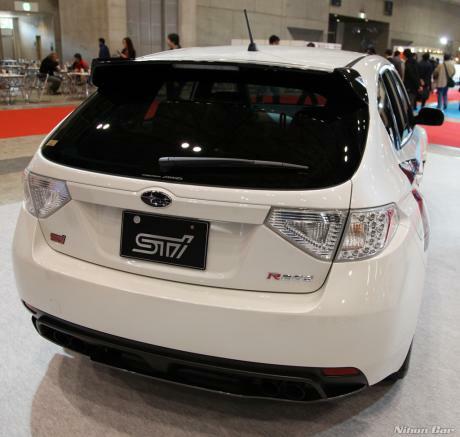 Proton car from japan is the best. 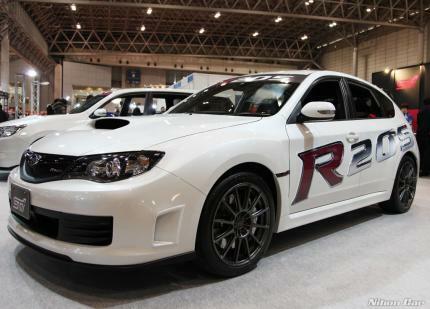 400 m is 13.19 s.
Only 400 will be made and only for the Japanese market. 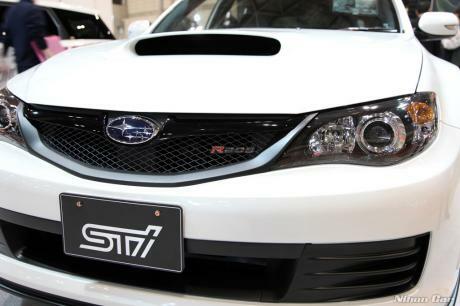 It\'s a bit lighter and more powerful than the standard JDM STI. It also has better suspension.